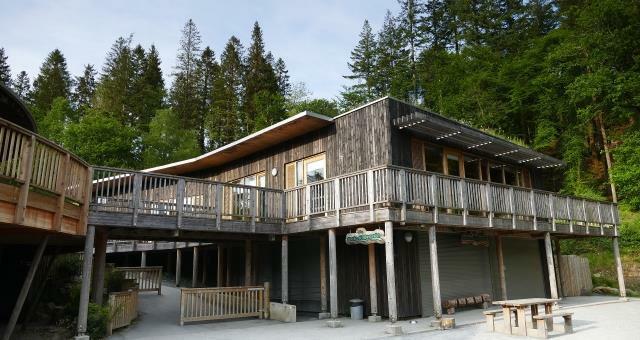 Glasdir at Coed y Brenin Visitor Centre (NRW)01341 440747workPicnic SiteThe main car park is adjacent to a picnic site with barbecue by the side of the delightful Afon Las river, the start of the Glasdir walks. There is an additional disabled only car park (Pont Llam yr Ewig) with an accessible picnic table and access to the all-ability trail at the top of the Copper Works. The main car park is adjacent to a picnic site with barbecue by the side of the delightful Afon Las river, the start of the Glasdir walks. There is an additional disabled only car park (Pont Llam yr Ewig) with an accessible picnic table and access to the all-ability trail at the top of the Copper Works.